There's also the contents page, which gives us a nice overview of what the book contains. 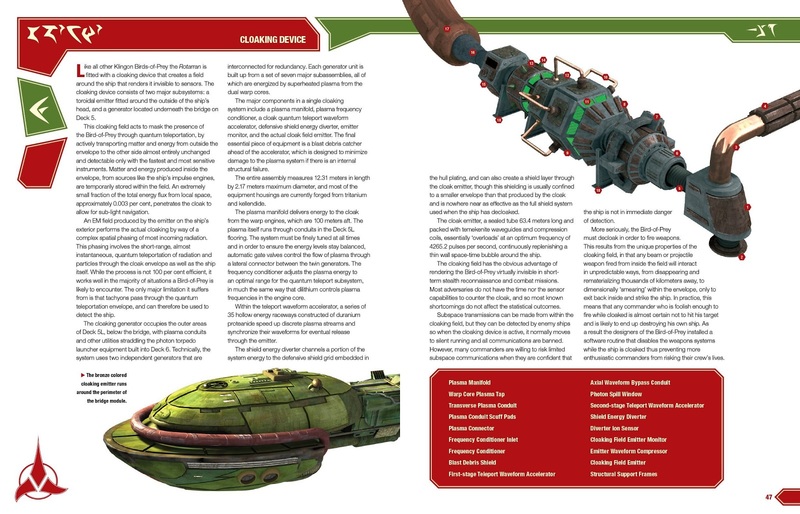 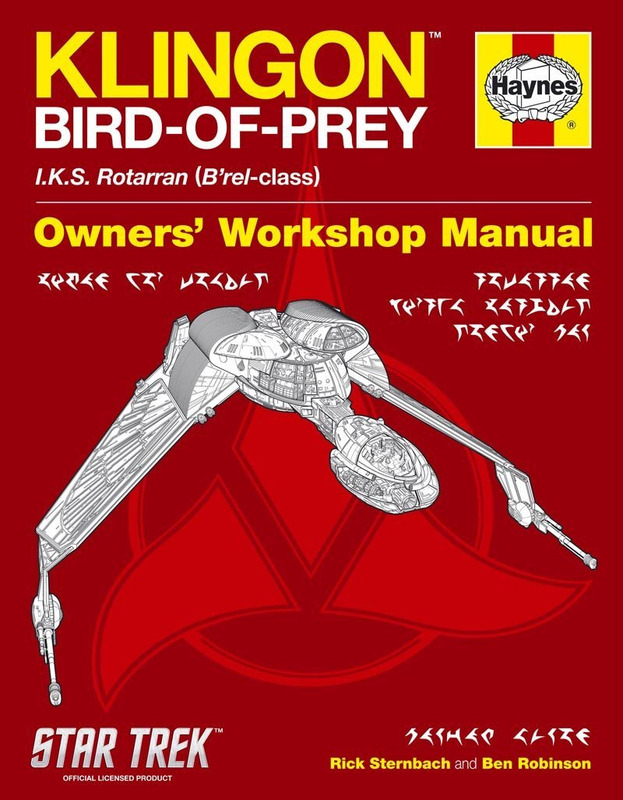 Focusing primarily on the B'rel class, this book goes into a lot more technical detail than the previous Enterprises Manual, with at least a couple of pages for all the major systems. 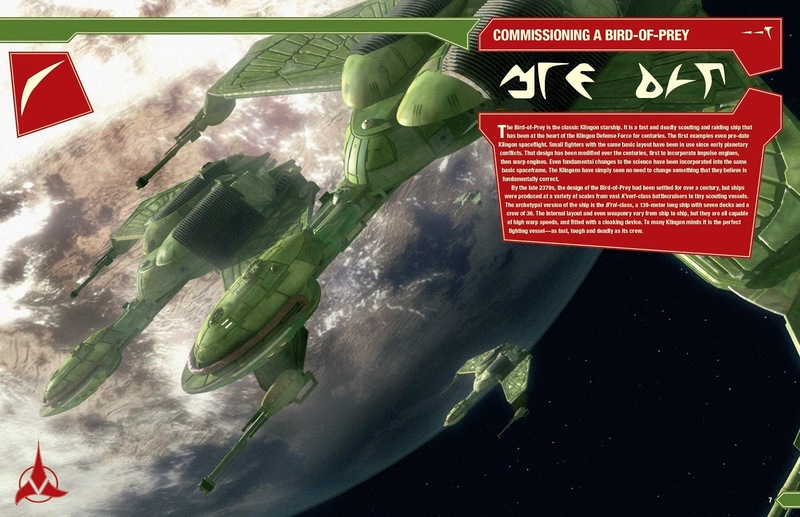 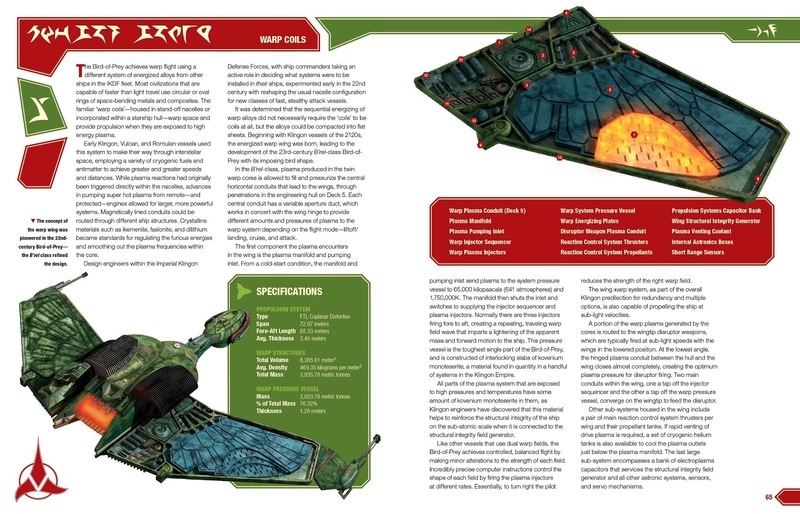 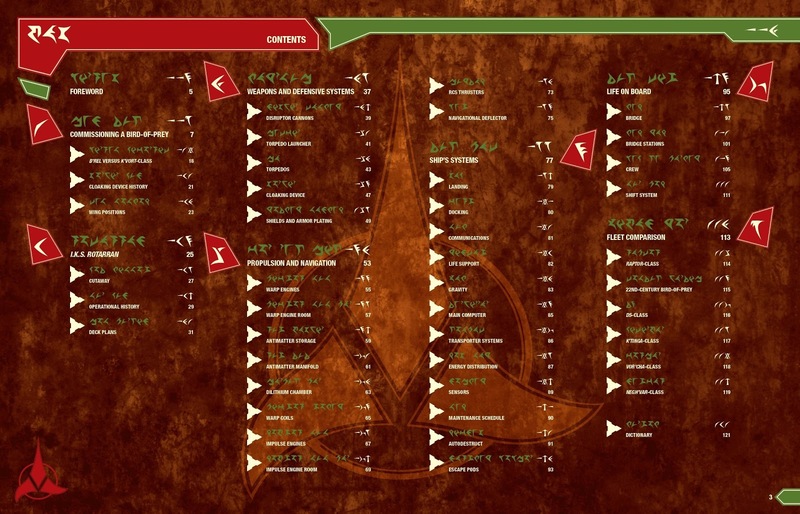 There are also to be several pages of deck plans, and crew manifests. 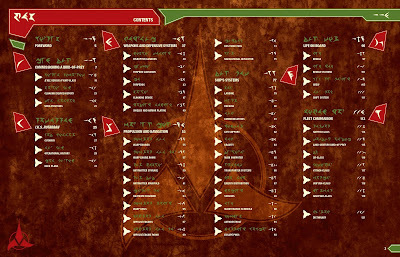 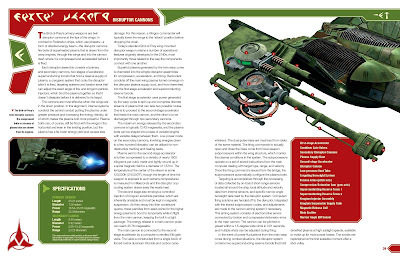 The book does touch upon other Klingon ships too; with the final chapter giving a couple of pages to most of the canon Klingon starships.